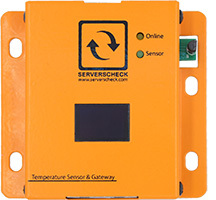 SNMP & Modbus TCP sensor designed for monitoring temperature inside racks. - with a ±0.5% accuracy from 0°C-50°. - up to 40* temperature sensors per base unit. - only 1 IP address required for every 30* sensors. - 0U Rack mountable sensor. With this unique daisy chained sensors, data center operators can now start monitoring their racks at a lower cost of ownership compared to most wired and wireless solutions. Using just one base unit and one IP address, up to 30+ temperature sensors can be deployed inside your racks. 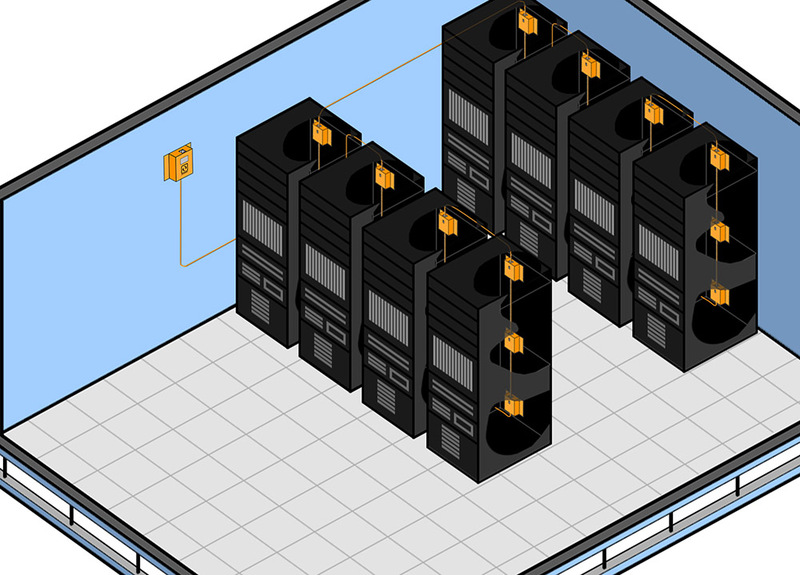 Following ASHRAE standards, this means that with one single base unit you can monitor up to 10 racks. Following other practices you could even go up to 20-30 racks with just one base unit. 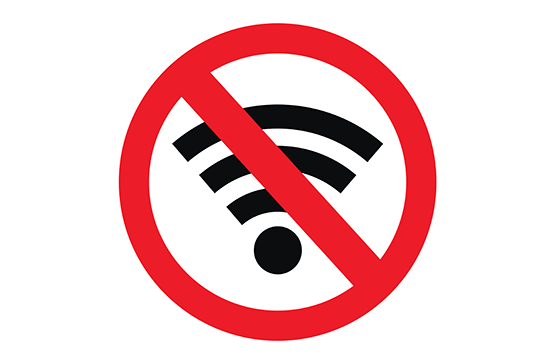 Wireless technologies like Zigbee suffer from unstable connections due to interference from Wifi and LED lights. Connectivity issues also drain batteries resulting in down time and an increased total cost of ownership. With the daisy chained sensor you won't face radio or batteries issues: the sensor is connected using a wired cable connection and is powered by the base unit. The daisy chained temperature sensor is designed for monitoring temperature inside racks of larger data centers. This product is build to order only. The minimum order quantity is 300 pieces or 50 racks as per ASHRAE standards. For evaluation purposes you can purchase the ENV-TEMP with a BASE-WIRED; same sensor capabilities but without the daisy chain features. The ENV-TEMP-START* sensor connects to the the base unit. 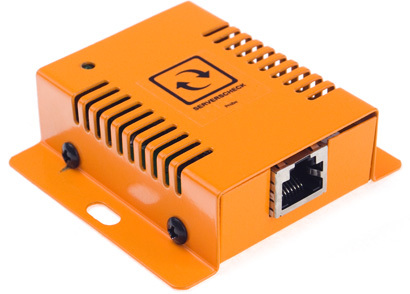 Up to 40 additional ENV-TEMP-DAISY sensors can be connected to the ENV-TEMP-START using simple RJ45 cables. This makes the device an ethernet based temperature sensor to monitor temperature in up to 40* points inside racks. Alerting via email, SMS, voice call. Integrates with BMS platforms using the Modbus TCP protocol. Or with NMS systems through SNMP GET and SNMP TRAPS. The ENV-TEMP-START can be used to for both the ENV-TEMP-DAISY or the ENV-THUM-DAISY.